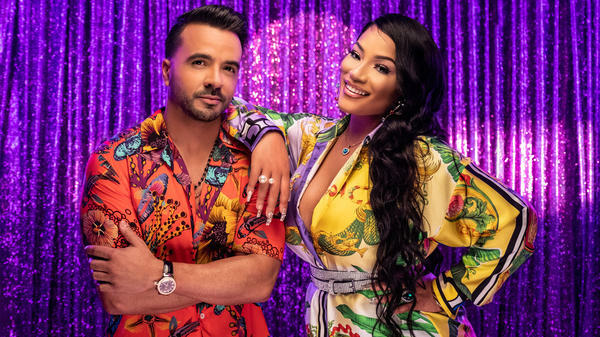 Puerto Rican crooner-turned-hitmaker Luis Fonsi and British-Jamaican grime rapper Stefflon Don team up for the least expected collaboration of the year. Friends, a lot happened over the weekend. 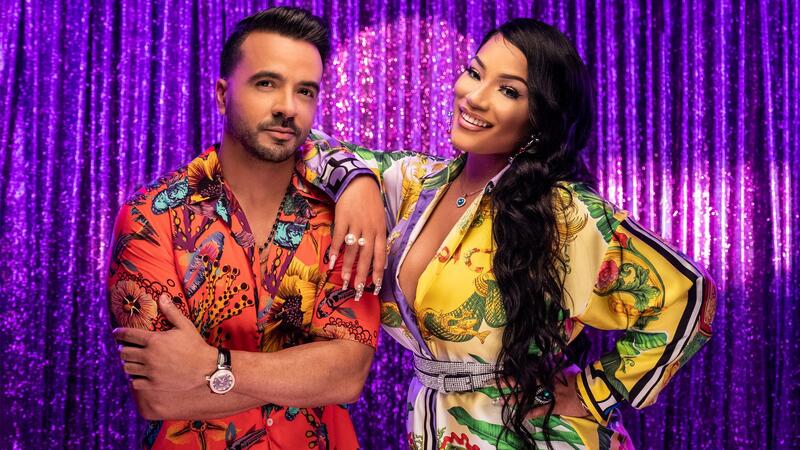 On Friday, Luis Fonsi proved once again that he can get millions of views with a well-drawled ayyyyy on any given beach in Puerto Rico; this time, he got an unexpected assist from U.K. grime star Stefflon Don. On Saturday, Daddy Yankee recruited the recently reunited old-school duo R.K.M. and Ken-Y for another go at it, now that reggaeton seems to (finally) be having its mainstream moment. 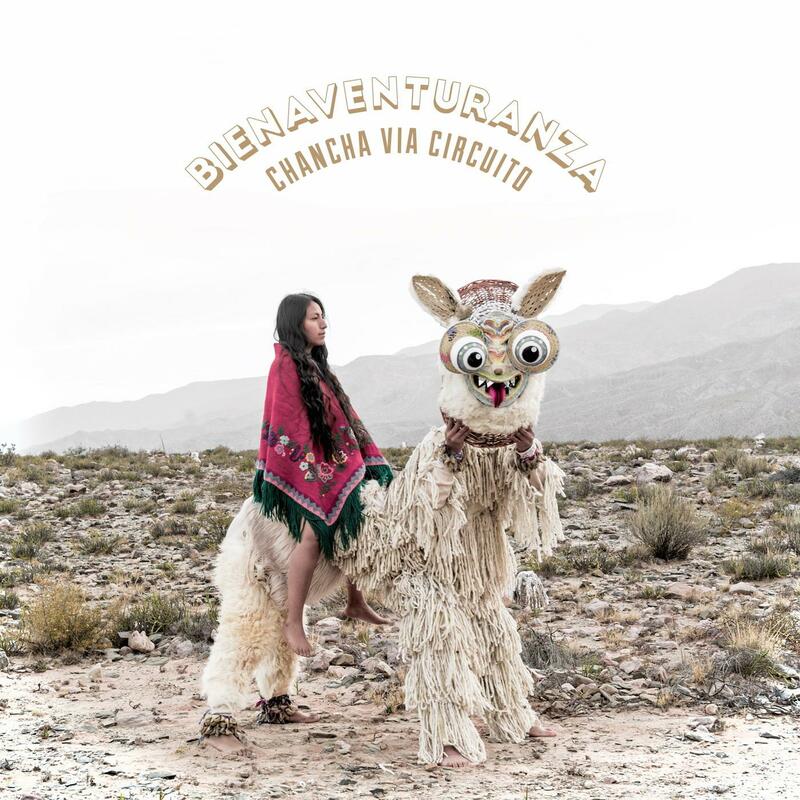 Also on this week's playlist: Puerto Rican synth-pop band Los Wálters, digital cumbia craftsman Chancha Vía Circuito and Uruguayan rapper Santi Mostaffa make for a truly eclectic weekly mix that fuses pop, cumbia, rap and electronic rhythms. This playlist is the second in a weekly Spotify series of NPR Music's favorite Latin songs that will be updated every Wednesday. Catch our weekly thoughts and hot takes here. Luis Fonsi feat. 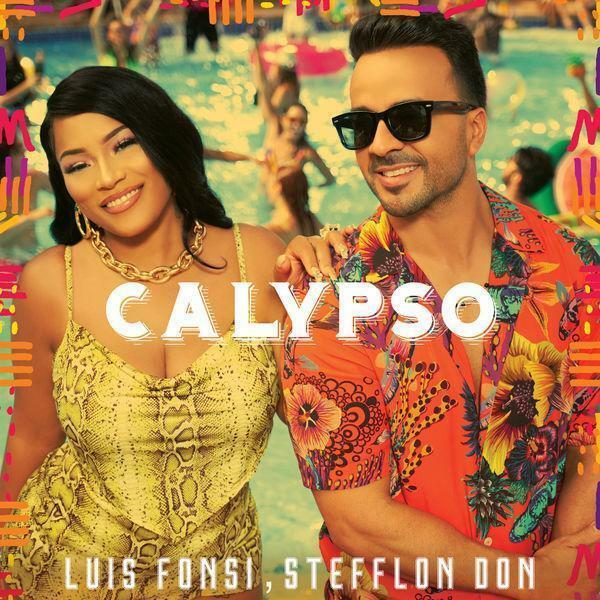 Stefflon Don, "Calypso"
Leading the running for least expected collaboration this year, Luis Fonsi and Stefflon Don's "Calypso" is making a late grab for song of the summer. 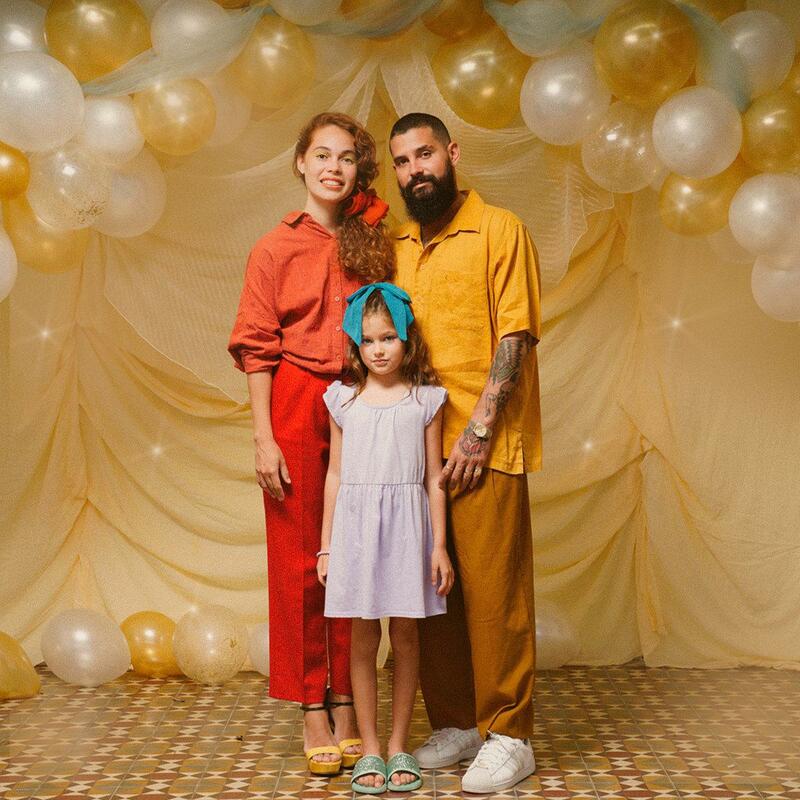 In just five days since it dropped on Friday, the video has already amassed 38 million views on YouTube, outperforming Drake's Degrassi reunion more than two times over in the same week. The video features the Puerto Rican crooner-turned-hitmaker and the British-Jamaican "Hurtin' Me" rapper on to the beaches of Fajardo, Puerto Rico, where they stage a calypso-dancehall rager in — where else? — a seniors resort. Daddy Yankee, RKM, Ken-Y & Arcangel, "Zum Zum"
Can it get more old school than RKM and Ken-Y? As if we haven't had enough reggaeton summer hits (which we haven't), Daddy Yankee partnered with Arcangel, Natti Natasha and the Grammy-nominated duo to bring us "Zum Zum." They're bringing the word "dembow" back to our daily vocabulary and proving once again that contagious tracks that make you grab a partner and get on the dancefloor will always be in demand. The Puerto Rican duo delivers synth-filled, hazy afternoon melodies to a crowd that just couldn't take the wait any longer on "Calma." The track showcases the upbeat, yet idyllic rhythms Los Wálters are best known for. Luis López Varona y Ángel Emanuel Figueroa continue to sell out venues in Puerto Rico, attracting a variety of crowds who come to groove to the relaxing electronic drum beats and puppy love lyrics. Although they foster a soothing atmosphere, the energy they bring to the stage encourages the audience to move however they please. 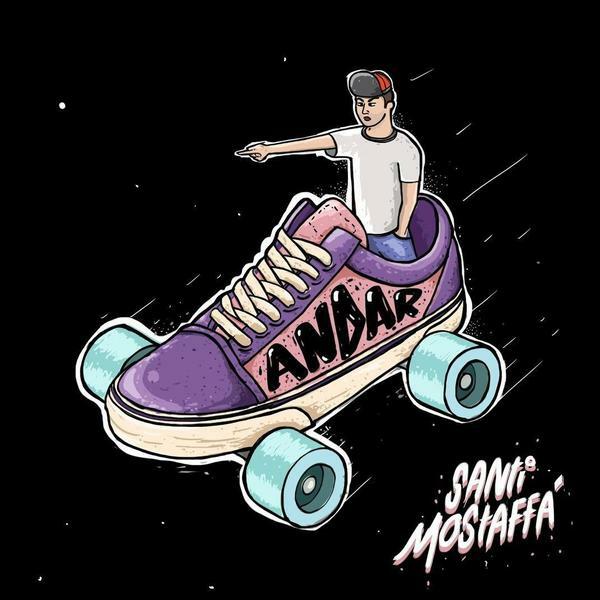 This playlist is updated weekly.